Count on Us is the Mayor’s Fund for London’s numeracy programme. We work with schools to help young Londoners reach greater attainment levels in numeracy. The programme aims to make maths fun and improve confidence around learning as well as improving academic attainment, ultimately improving life chances and helping young people make a positive contribution to society. 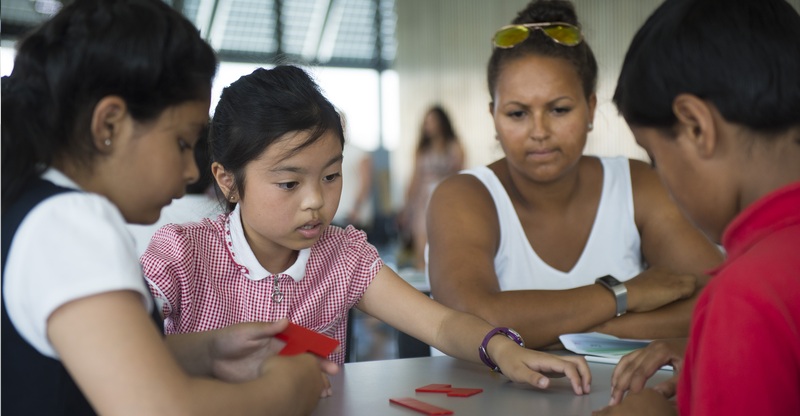 The Count on Us Primary Challenge is part of this exciting initiative, offering Year 4 and 5 pupils the opportunity to compete against their peers in a pan-London Maths tournament at City Hall. REGISTRATIONS FOR 2018/19 ARE NOW CLOSED.